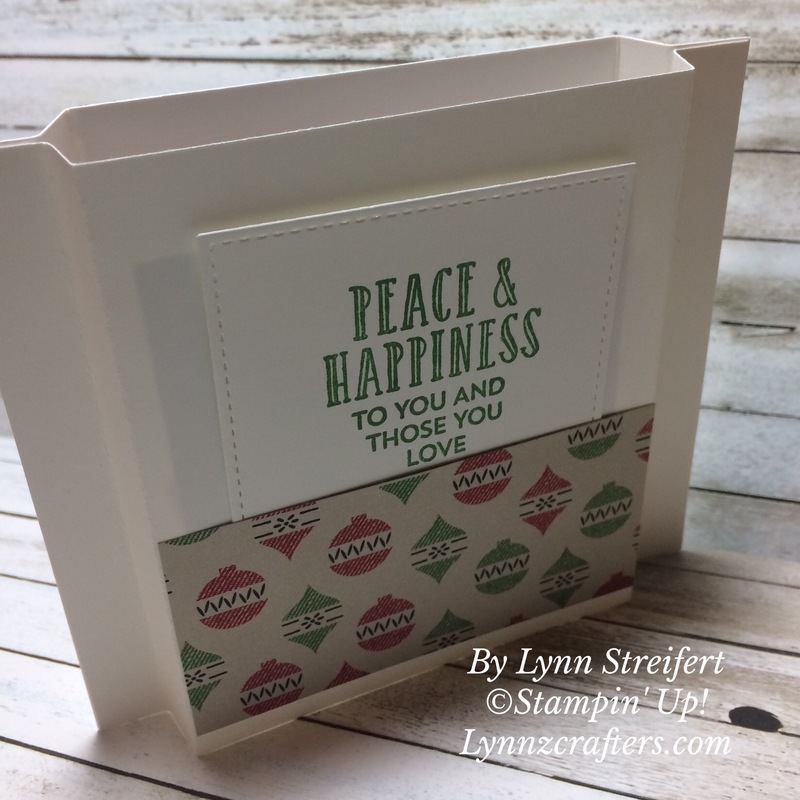 Stampin Friends Blog Hop-Happy Holidays! 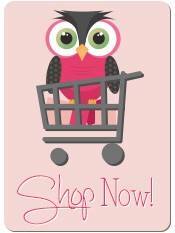 Hello everyone and thank you for joining us on our Blog Hop this month! Our theme this month is “Happy Holidays!” I don’t know about you, but they sure have snuck up on me this year. 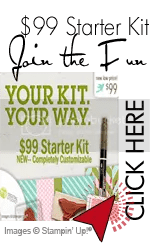 I want to share with you some projects I came up with for my monthy downline get-together. Can’t wait to hear what you think. 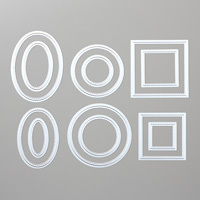 For my card, I wanted to show you my favorite new product, the Stitched Shapes Framelits! 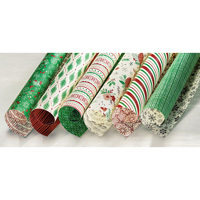 (They are running out of these beauties- just read an update that they will be “non-orderable” after next week as sales exceeded their projections, so if you haven’t ordered them yet- hurry to my online store to order yours today). 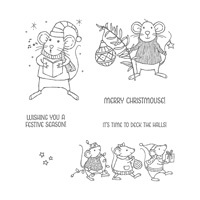 I just fell in love with these Merry Mice stamps! 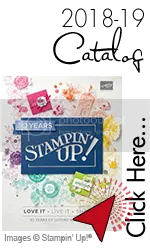 And bonus- they are 25% off until 11/30- along with all the other stamps that coordinate with the new Stitched Shapes Framelits. Yeah! Side view, so you can see that this is a fun fold card called a Diorama card. What I love most about this kind of fun fold card- it lays flat and is easily mail-able (is that a word?) in our regular medium size envelopes. Back view so you can see the pocket in the back for a greeting. 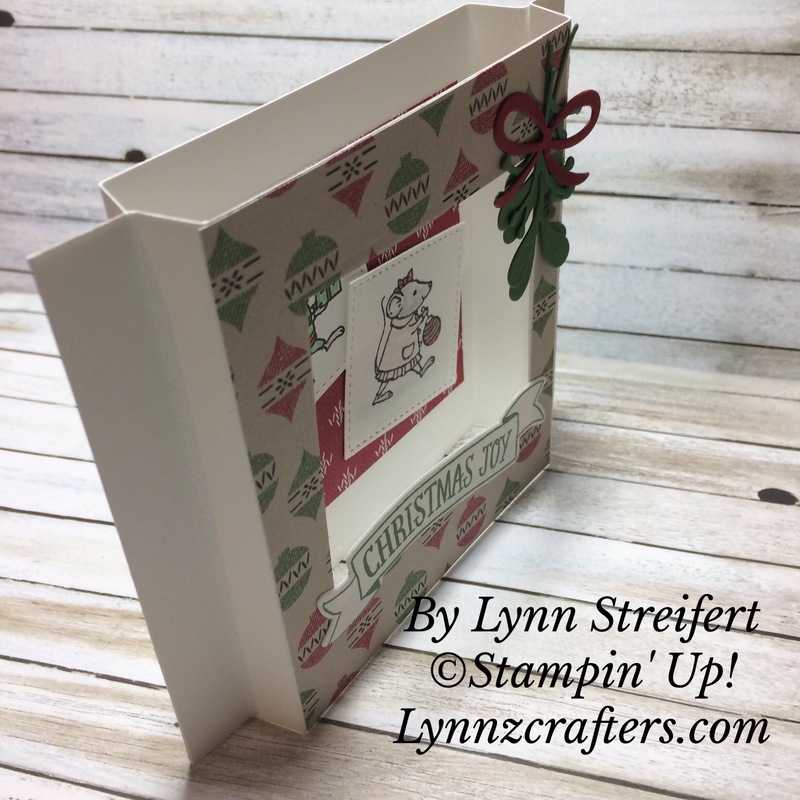 To get started making your own Diorama Card you need two pieces of 4 1/4″ x 5 1/2″ card stock (I used Whisper White). 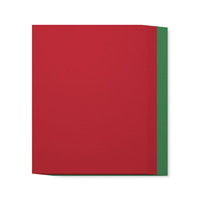 Then, using either your paper trimmer, or the Simply Scored board, score each piece at ½”, 1”, 4 ½” & 5”. Then you just need to “mountain/valley” fold each piece so that it will pop up! 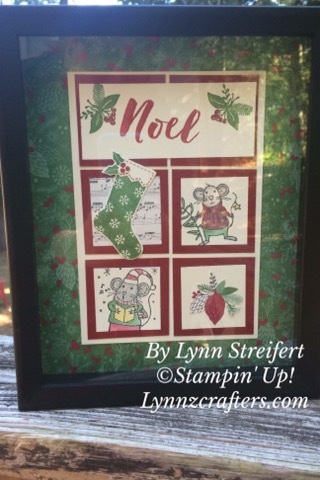 I used the new Stitched Shapes squares framelits to cut out the middle and to cut a piece of DSP for a “framed” look on the cover of my card. Save the whisper white piece, as it becomes the piece for the pocket in the back with your greeting. Close up of one of the mice. 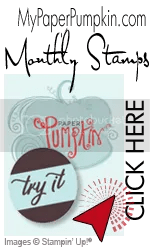 I used blender pens and our Stampin’ Up! inks in cherry cobbler, garden green and smokey slate. 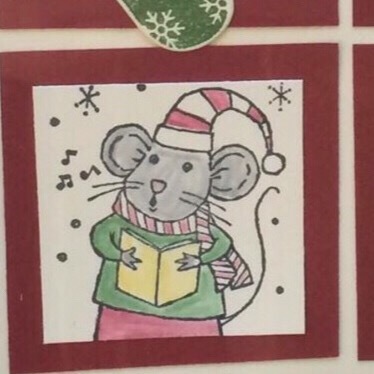 This is my favorite- the caroling mouse- I call him Chester the Caroling Mouse. Don’t forget to enter our monthly Give-Away! There will be 16 prizes given away this month, just leave a comment on each blog for more chances to win! (to leave me a comment, scroll all the way to the bottom of this post and there is a spot to “Leave a Reply”). Remember to add the hashtag #SFNovHop when you leave me your comment. Thanks! Or, if you need to hop backwards, click the “Previous” button to go see Yolanda’s post. 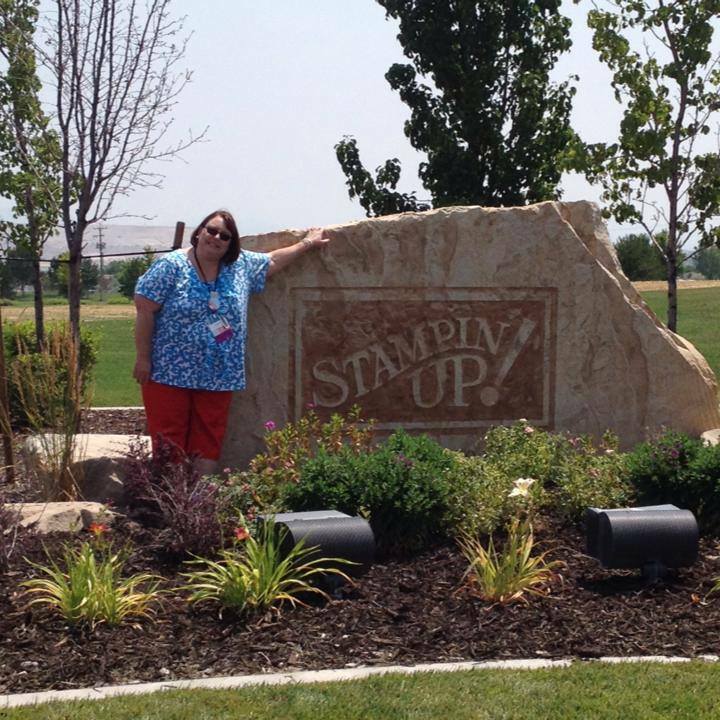 « Amazing OnStage Event with Stampin’ Up! I don’t know where all your inspiration comes from, but always love seeing what you come up with. 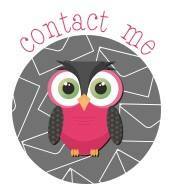 Hi Sariah, sometimes the inspiration comes from the awesome Stampin’ Up! products, other times it takes a retreat and some quiet time to play around. I am so glad you love what I come up with, that means so much to me, thank you so much! Just got the stitched dies, can’t wait to play with them! Love the card…I’m always looking for a WOW card for my Christmas cards and this may be the one to do! Thank you so much Tiziana (I love your name it is so unique and beautiful!) have fun it is a very easy card! Nevermind, just went back up ad saw the instructions!! You are so very welcome, thank you for your sweet words Karen! Love the diorama … I haven’t tried that yet!! So creative and cute! I too love those mice! Tfs! Yes it would! Great idea Crystal, thank you so much! 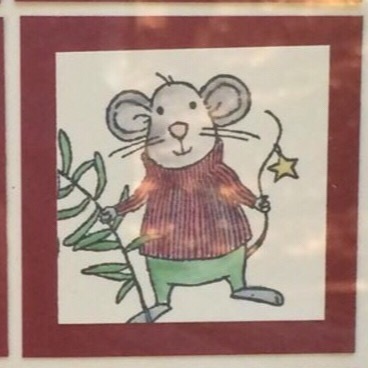 Super Cute mice! Love it. Thanks for sharing your ideas with this set. So cute! Love the framed art piece.